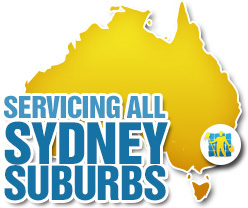 There are hundreds of satisfied customers living in cleaner, healthier, safer homes and offices in Bondi, Wollicreek, Manly, Hurstville, Rockdale and the surrounding areas. 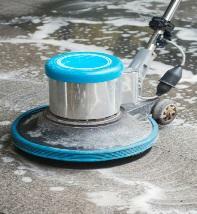 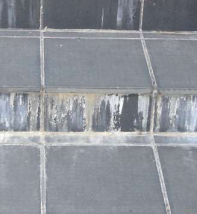 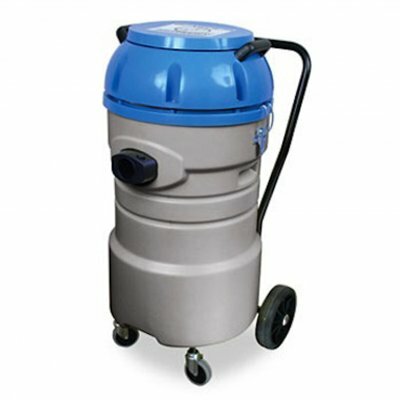 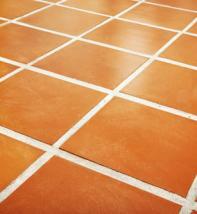 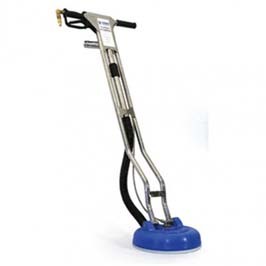 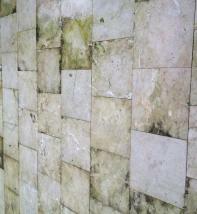 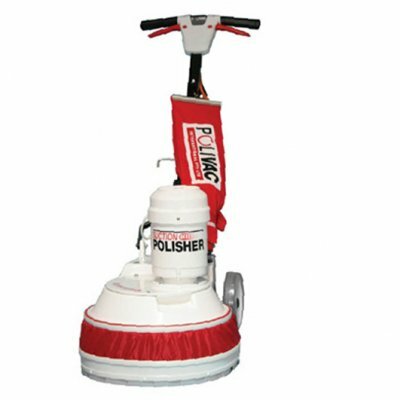 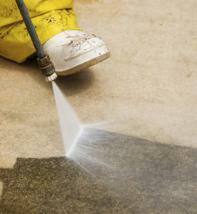 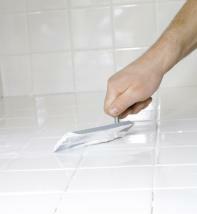 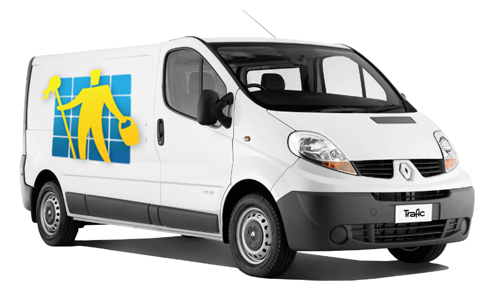 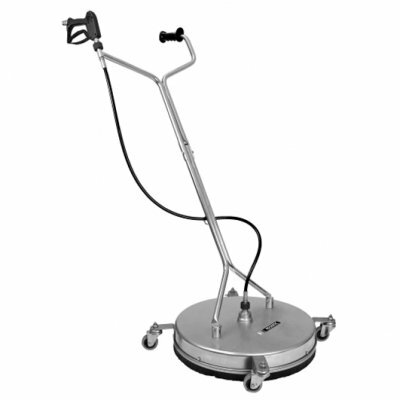 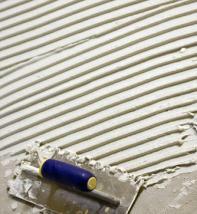 If you are looking for the best tile cleaning in Sydney then look no further than SYDNEY TILE RESTORATION. 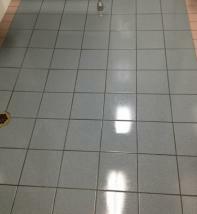 At SYDNEY TILE RESTORATION, we specialize in tile and grout cleaning and hard surface restoration to include Porcelain, Marble, Granite, Travertine, Slate, Limestone, Sandstone, Terrazzo and Ceramic.